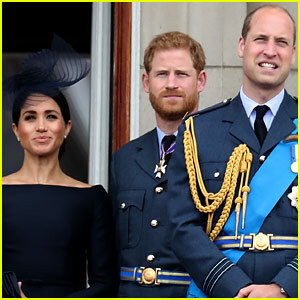 We have a new clue suggesting when the new royal baby might arrive! 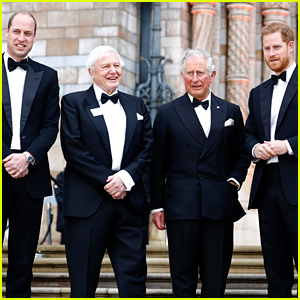 The clue has come in the form of an announcement from Prince Charles and his wife, Camilla, Duchess of Cornwall. 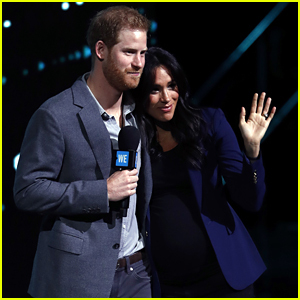 It’s widely thought that Prince Charles and his wife will want to be close by when Duchess Meghan gives birth to the new royal, and thus, the belief is that the baby will be arriving much sooner than May 7. 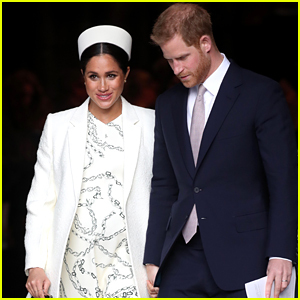 The Duchess previously gave fans a clue that she was due in late April/early May. 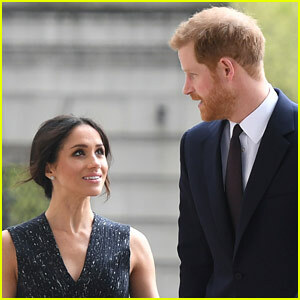 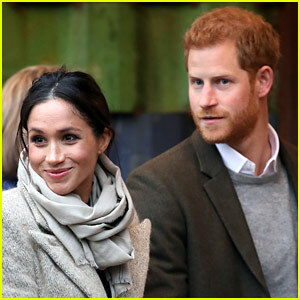 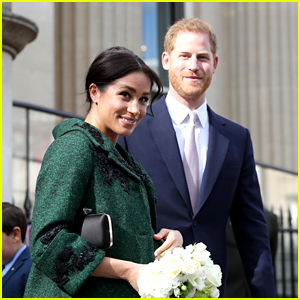 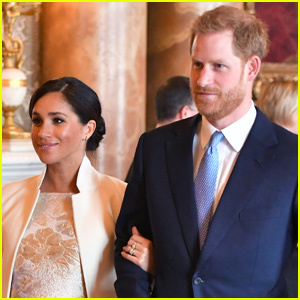 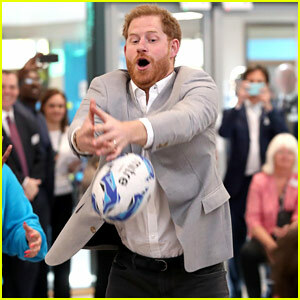 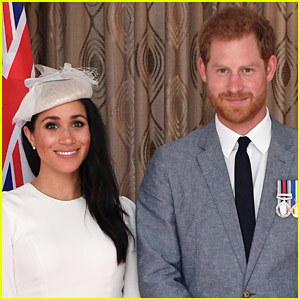 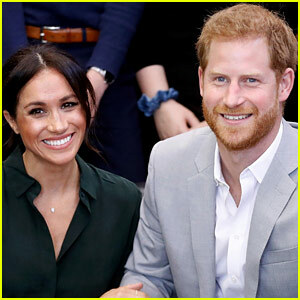 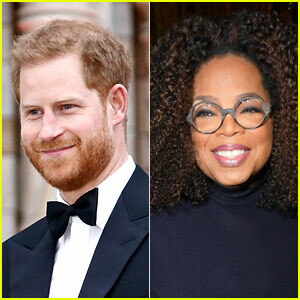 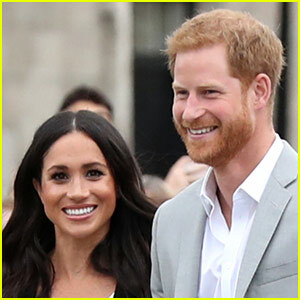 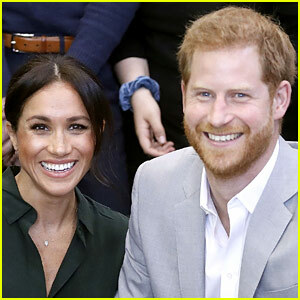 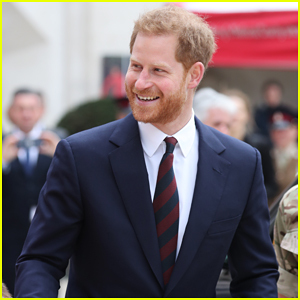 It appears as if Duchess Meghan and Prince Harry could welcome the baby any day now, and they gave some insight into their birth plan last week.